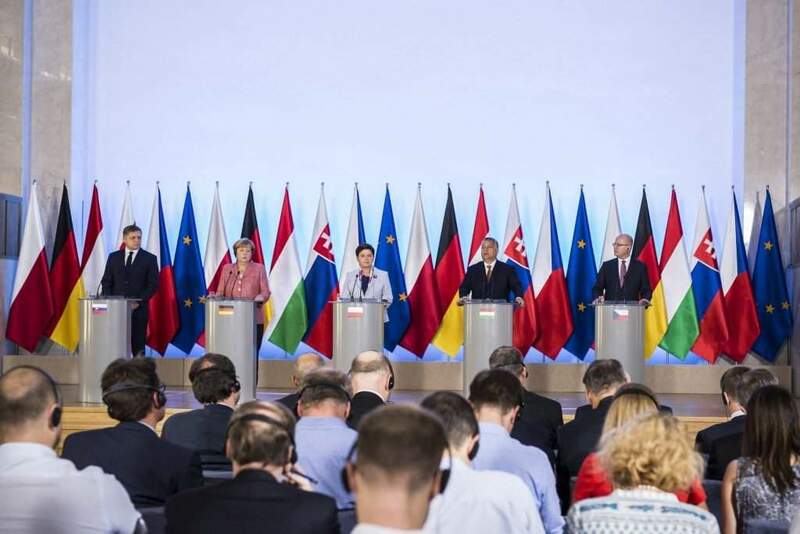 Warsaw, August 26 (MTI) – Britain’s exit from the European Union is not the cause but rather a consequence of the state of things in Europe and the EU has completely lost its ability to adapt, Prime Minister Viktor Orbán said in Warsaw on Friday. He called for setting up a common European army. 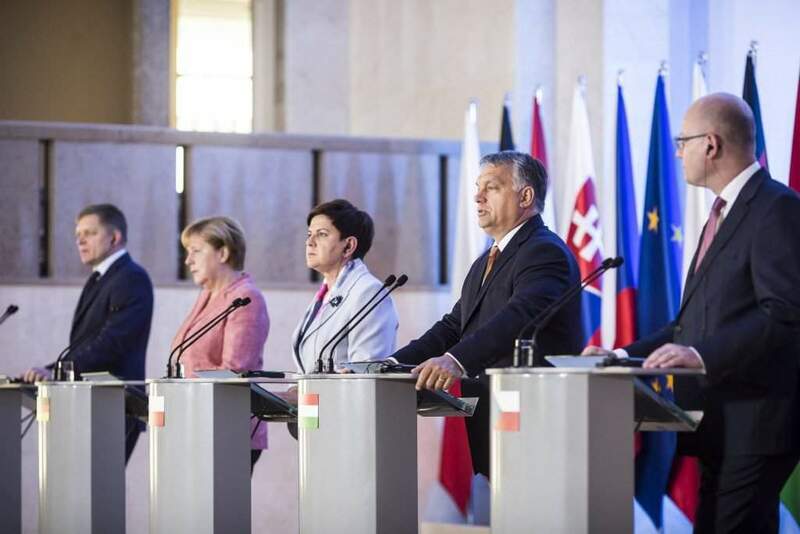 Speaking at a news conference ahead of a Visegrad Four (V4) summit in Warsaw, Orbán outlined a set of proposals in connection with the future of the European Union’s security policy, economic policy, institutional system, and common policies. He said security should be made a priority within the bloc. Orbán proposed that institutions like the European Council and the European Commission should go back to fulfilling their “original roles”. 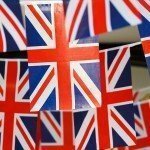 He said the EU should preserve its “tried and tested” policies, such as cohesion and agricultural policies. 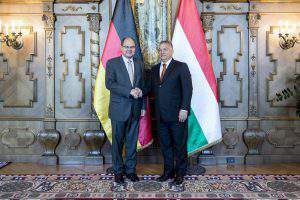 But migration and social issues should not be managed at the EU level, the prime minister said. 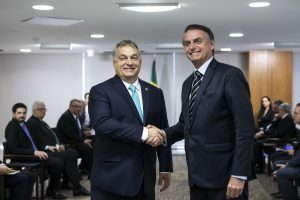 Orbán suggested that the bloc should also preserve the economic policy aimed at safeguarding fiscal discipline, structural reforms and economic stability. 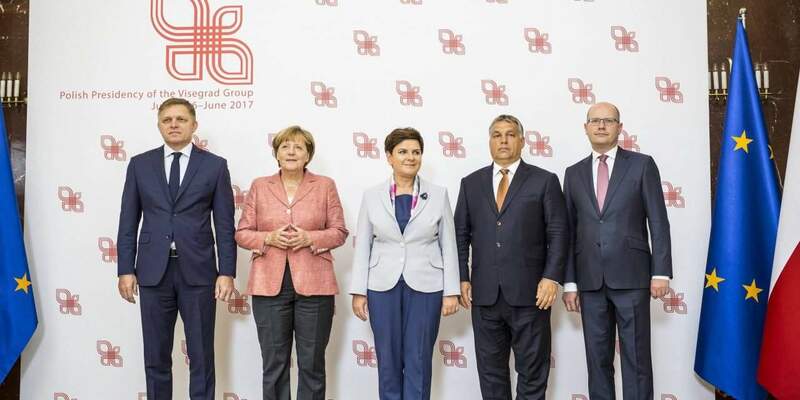 The Hungarian, Slovak, Czech and Polish prime ministers are joined by German Chancellor Angela Merkel at the V4 summit. The opposition Socialists reacted to Orbán’s remarks saying that the prime minister had “plagiarised” his proposals using a position the Socialist Party had presented in November last year. In a statement, the Socialists called on ruling Fidesz to “stop lying” about migration and “manipulating voters” ahead of the upcoming quota referendum. The leftist opposition Democratic Coalition (DK) said that three of Orbán’s four proposals were “unacceptable” while the fourth one, pertaining to a common European military, “had actually been proposed by (DK leader) Ferenc Gyurcsány”. According to DK, Orbán would “increase his own powers” through increasing the authority of the European Council and reducing the powers of the European Commission. Concerning Orbán’s proposing fiscal discipline to the EU, the party said in a statement that he had made it “as prime minister of a country with the EU’s weakest economy”. 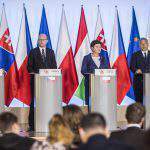 Speaking ahead of a Visegrad Four (V4) summit, Orbán said the EU is facing two challenges at the same time. The first is that it has lost its ability to adapt in every respect. The EU failed to draw the right conclusions from the global financial and economic crisis and has failed to respond to migration and terrorism, he said. The bloc has also failed to respond to foreign policy challenges within Europe, such as the conflict in Ukraine, Orbán added. 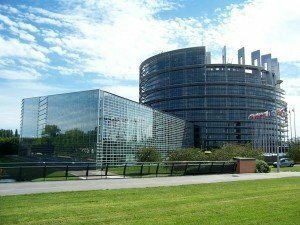 He said the second challenge facing the EU was that the bloc does not observe its own existing rules pertaining to border protection, the Schengen area, fiscal discipline and the operation of financial institutions.